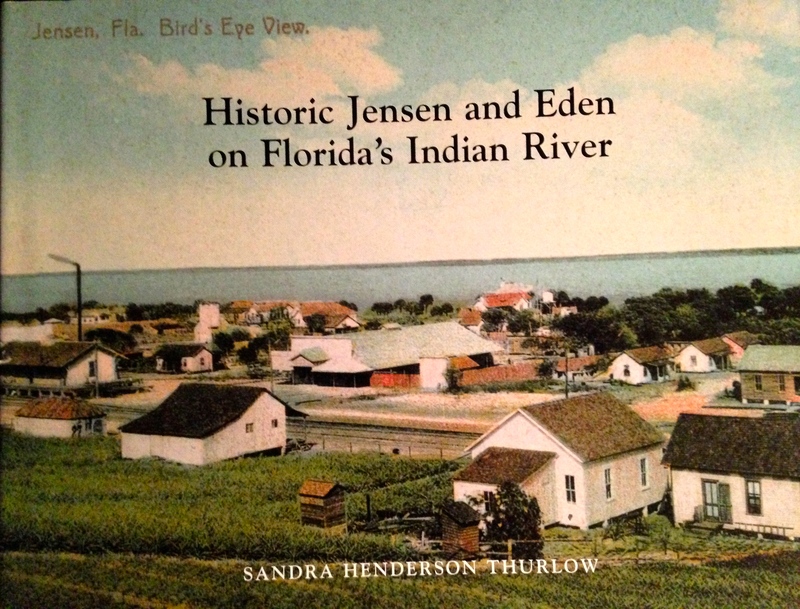 Today I am sharing a historic photograph from my mother’s book “Jensen and Eden on Florida’s Indian River.” It is a remarkable photo that takes us to another time and place. Looking at the river viewed from the ridge, we witness our region’s pioneer history when hard-working people like Mr and Mrs S.F. Webb, and Capt. 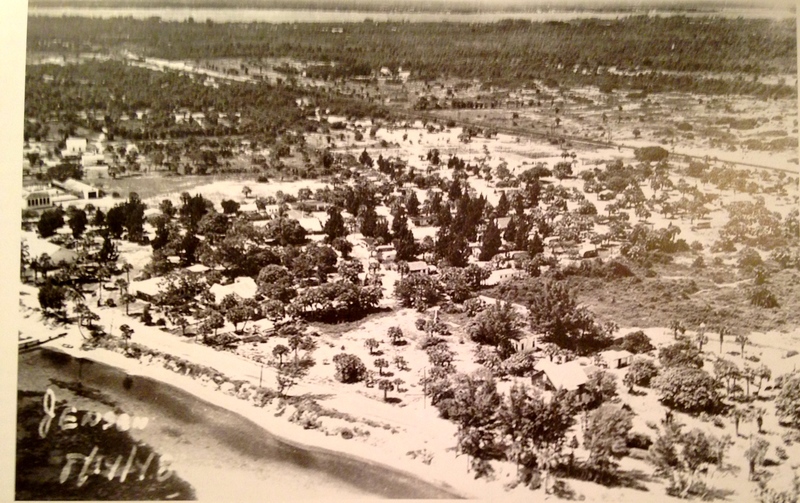 John and and Annie Miller bought acreage along the Indian River Lagoon, cleared the land, planted pineapples and built a school. 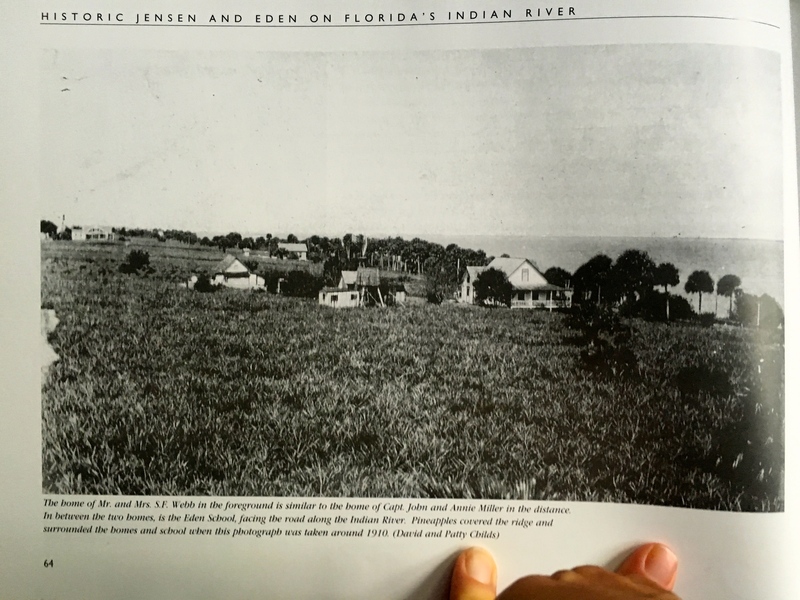 Book page 64 from Jensen and Eden on Florida’s Indian River, by Sandra Henderson Thurlow available at the Elliott Musem and Stuart Heritage. 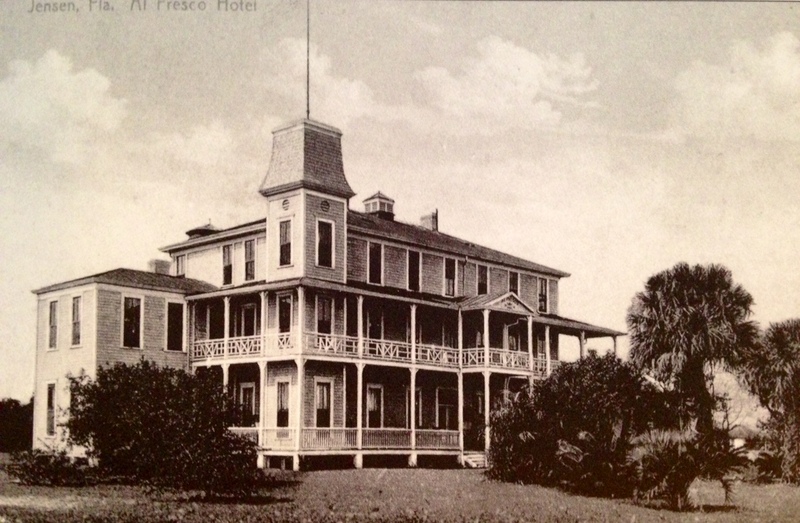 Town of Ocean Breeze, What’s Next for This Slice of History Along the Indian River Lagoon? 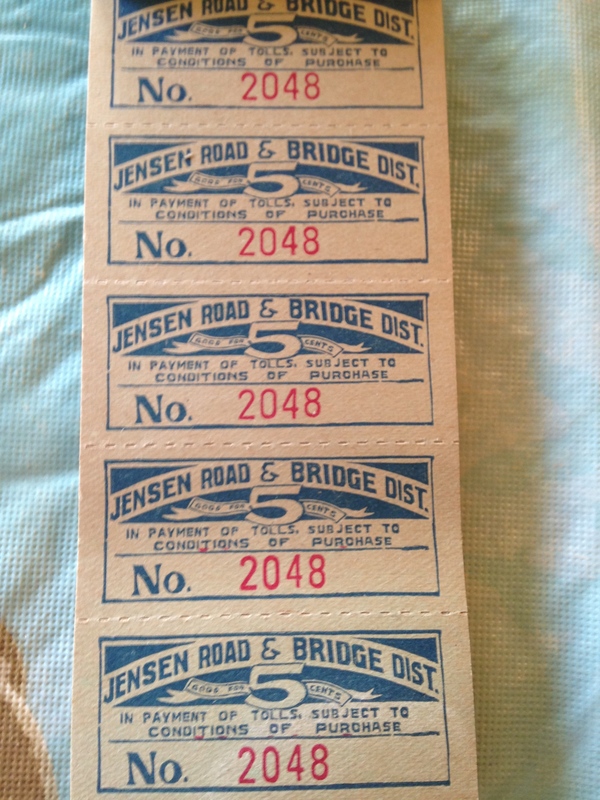 I love driving north along Indian River Drive towards Jensen Beach from the Town of Sewall’s Point. The palm trees, the river, the old brightly painted houses, and the Town of Ocean Breeze. 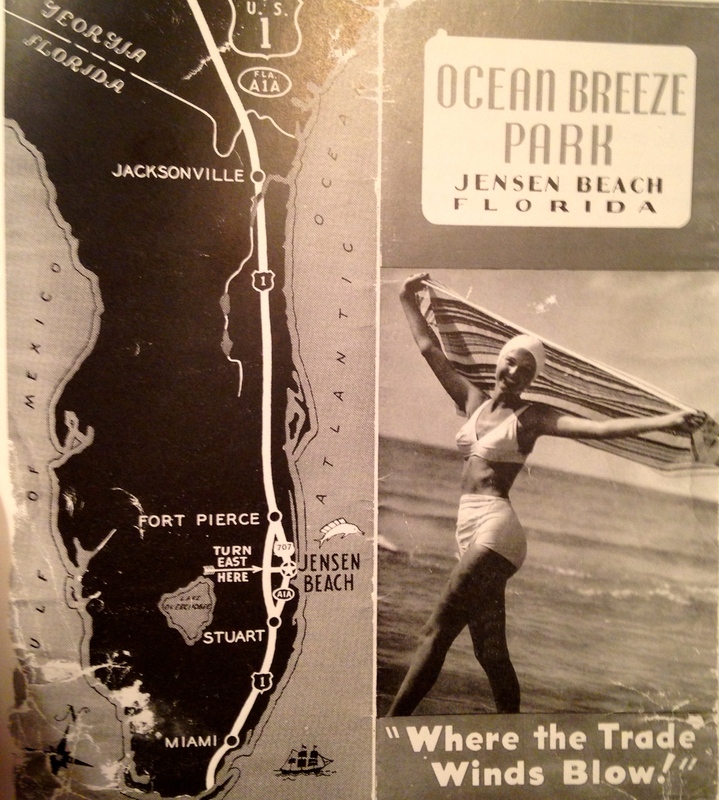 Since childhood, “Ocean Breeze Park,” has been an icon for retired people growing old and having a great time. A little crowded in there for my taste, but still, what a cool place! 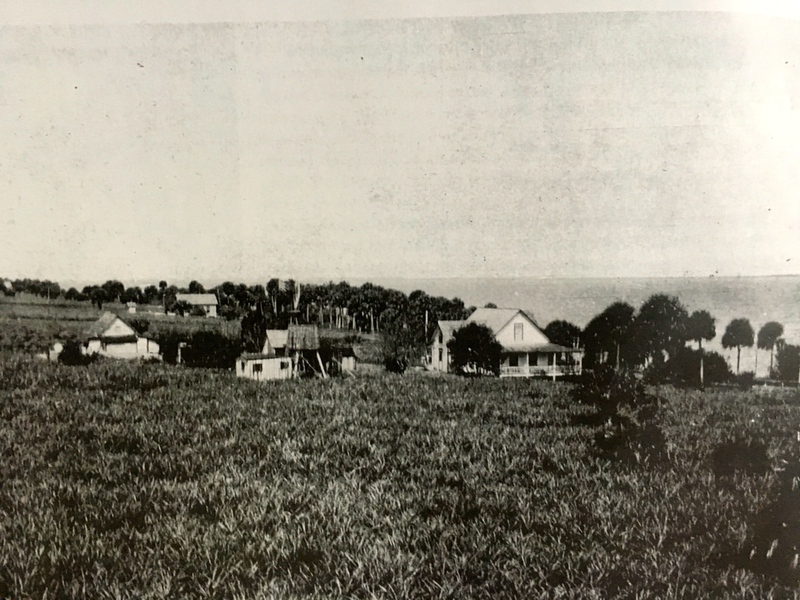 After visiting Pitchford’s trailer camp further north, the family eventually purchased 23 acres of the former C.F. Wolf pineapple plantation. The formation of the town is an American dream story. After success as a park, they eventually incorporated in 1960 increasing their coffers and their land holdings by buying adjoining properties. With a great advertising campaign and true caring for the lives and fun of their residents the park-city became a true home. One of the great town stories is Mrs Geeben. 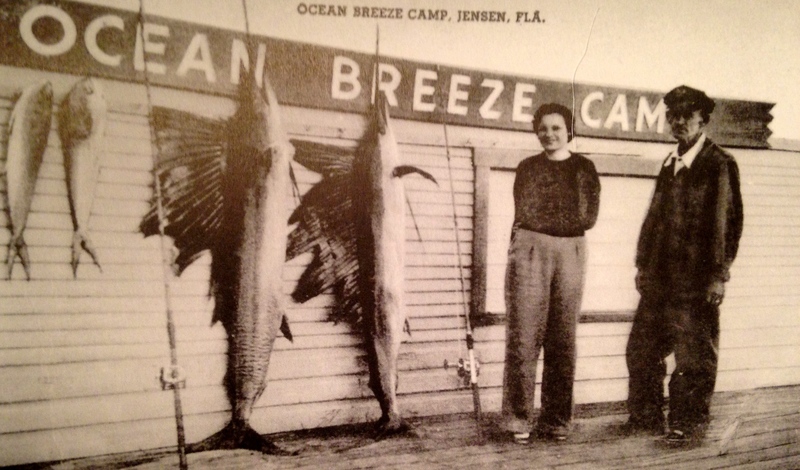 Mrs Dorothy Geeben, embodied the spirit of Ocean Breeze. She was mayor from 2001 to 2010. When she was re-elected in 2004 at age 96, the national media dubbed her “the nation’s oldest living mayor. 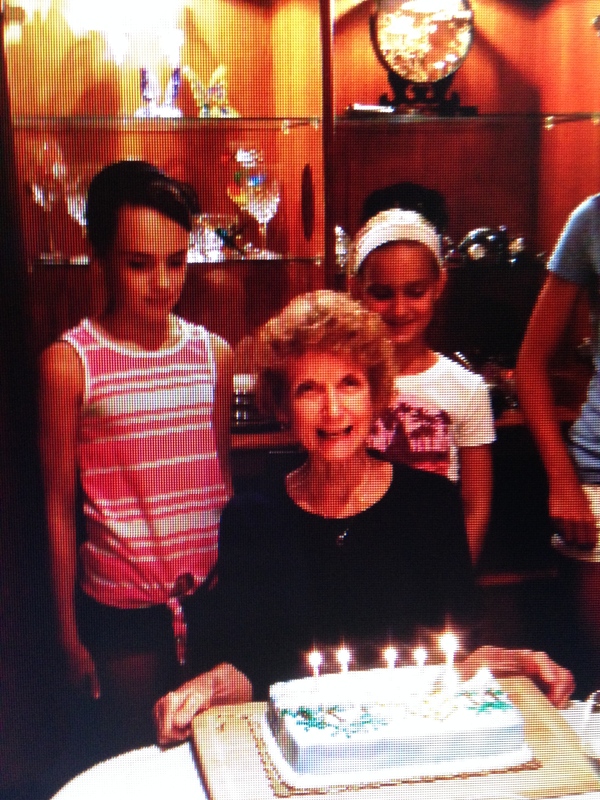 She passed on January 11, 2010 at the age of 101 just short of her 102nd birthday. Photo 9-27-14 by Jacqui Thurlow-Lippisch and Ed Lippisch. 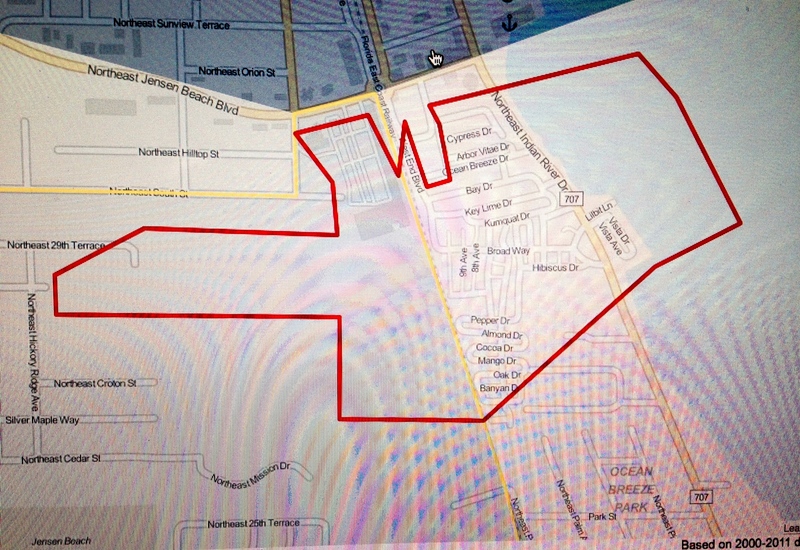 Town of Ocean Breeze’s town limits. Today new things are on the horizon for the Town of Ocean Breeze. Yes, it is run down, but it is improving. Flying over or driving through one can see that many trailers have been removed and western lands belonging to the town are being cleared for residential apartments. 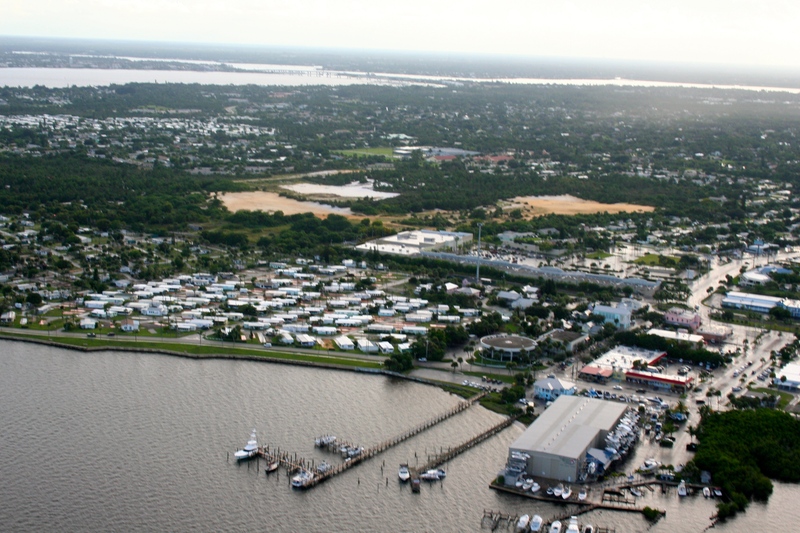 The town owns a tremendous amount of land as well as land in the Indian River Lagoon. 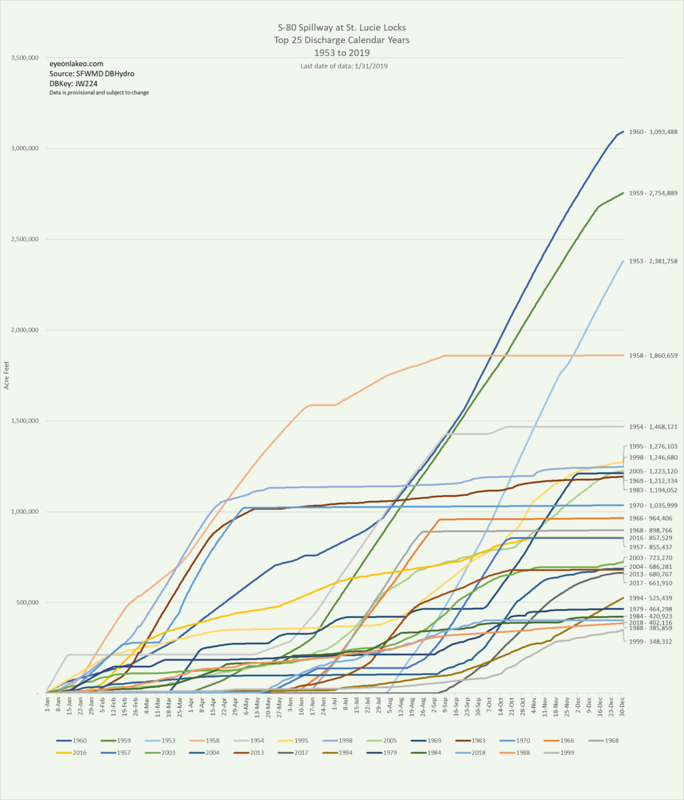 (see chart above.) The Town of Ocean Breeze is a sovereign. They regulate themselves. Hmmmm? What will the future bring? 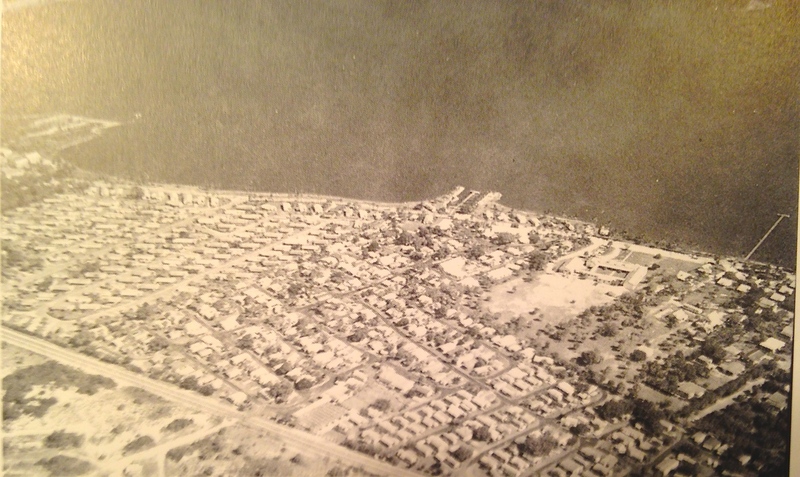 Recently, there was a rumor going around that the town could ignore the county’s four-story height limit within its boarders and build condominiums to “see the sea.” I think that is doubtful, but stranger things have happened in Martin County and if Ocean Breeze is to evolve into the future it will certainly have to change. According to Scripps Newspapers, after great financial difficulty the town was bought in 2013 by Carefree RV Resorts for Arizona for 16.5 million. The company owns 60 communities nation wide. Although I know I’ve got many more good and productive years, I find myself thinking about where Ed and I might eventually downsize. 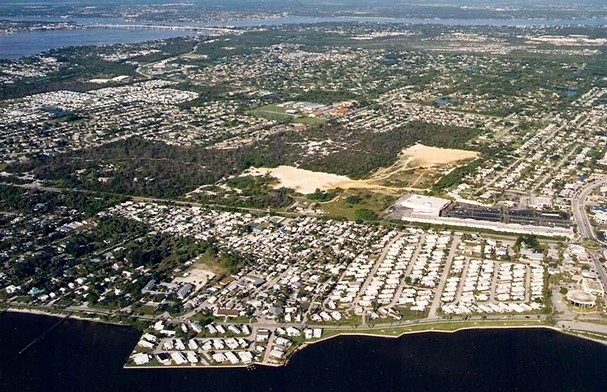 I want a great location, a place where I can see the Indian River, somewhere within walking distance to town, and a community where I can have fun and grow old. Ocean Breeze just might be the ticket! 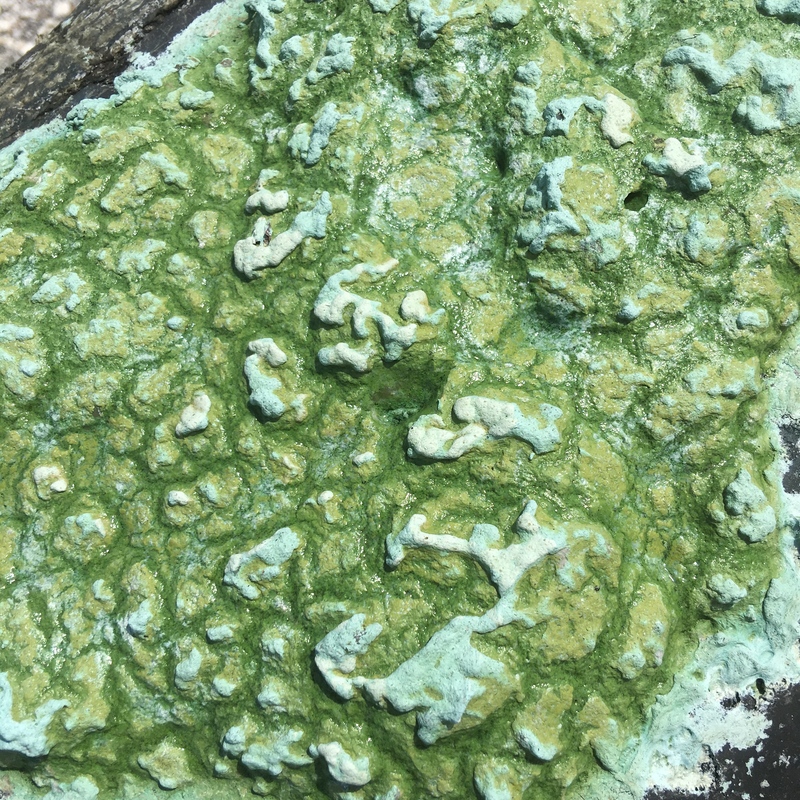 When I came back to visit Sewall’s Point and Stuart after graduating from University of Florida in 1986, I could tell things had really changed at the Thurlow house. My sister Jenny was getting ready to go off to school, I had been gone four years and our bedrooms were being transformed into offices. –Offices full of shelves and drawers of historic negatives, old maps from my father’s law office, abstracts, camera equipment, historic photos, taped interviews and the beginnings of what would become personal computers. 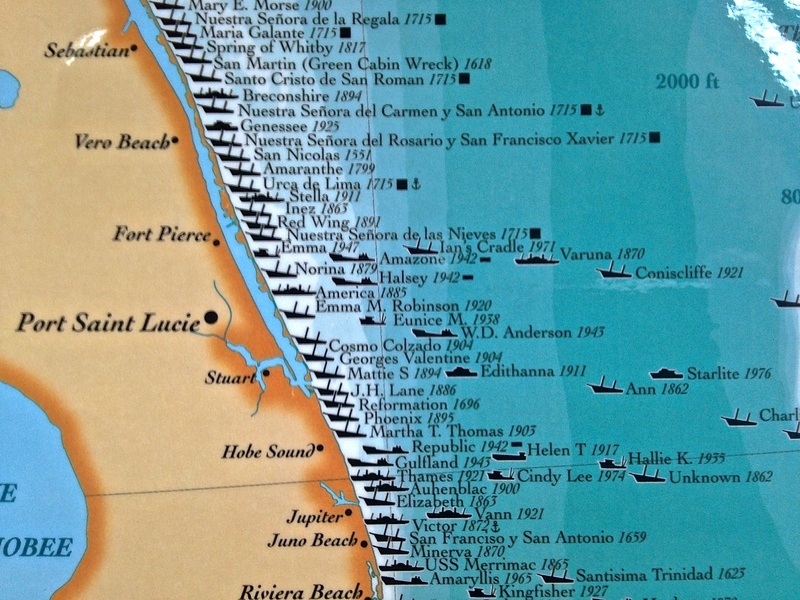 As the years went on, she and my father, dove into the history of our area, and the history of our area is the history of the St Lucie River and Indian River Lagoon. 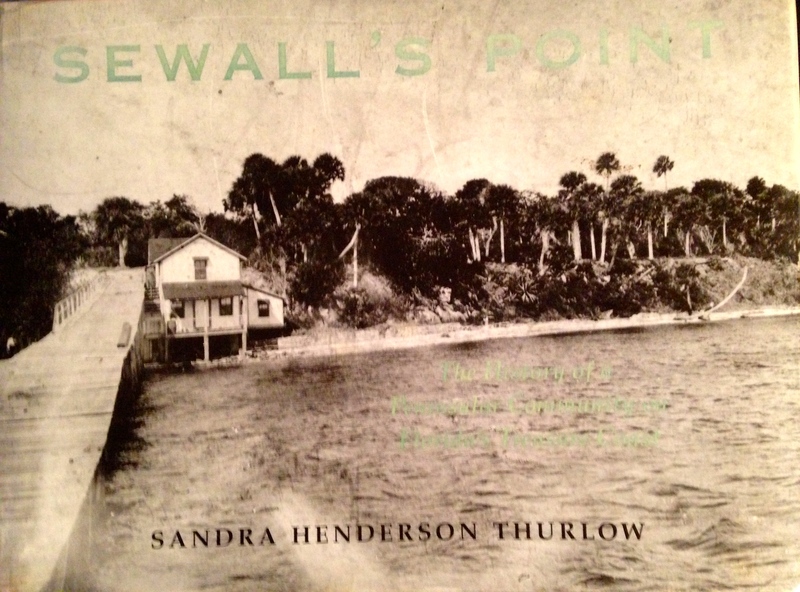 A teacher by early profession and native of Gainesville, by 2008, my mother, with the help of my dad, had written and published four books: Sewall’s Point, the History of a Peninsular Community on Florida’s Treasure Coast; Stuart on the St Lucie; Historic Jensen and Eden on Florida’s Indian River; and together with my sister-in-law Deanna, Gilbert’s Bar House of Refuge, Home of History. 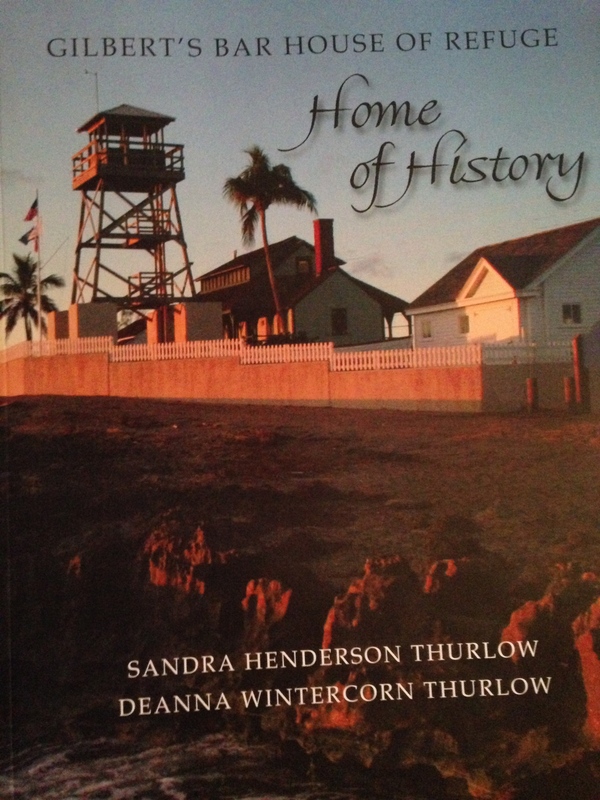 Book covers of the local history books written by Sandra Henderson Thurlow. My mother taught me not to brag. But today I am bragging. It’s time. She has inspired and educated not only me but thousands of people. She has given talks, presented slide shows, worked with students in our local high schools, and has won state awards for her work. 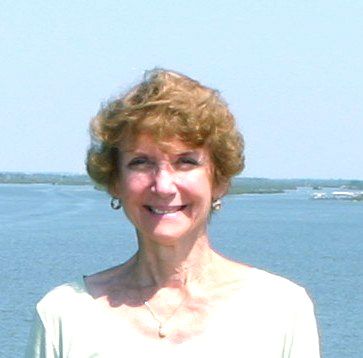 I think she has helped make Martin County one of the “best documented histories” of our state. 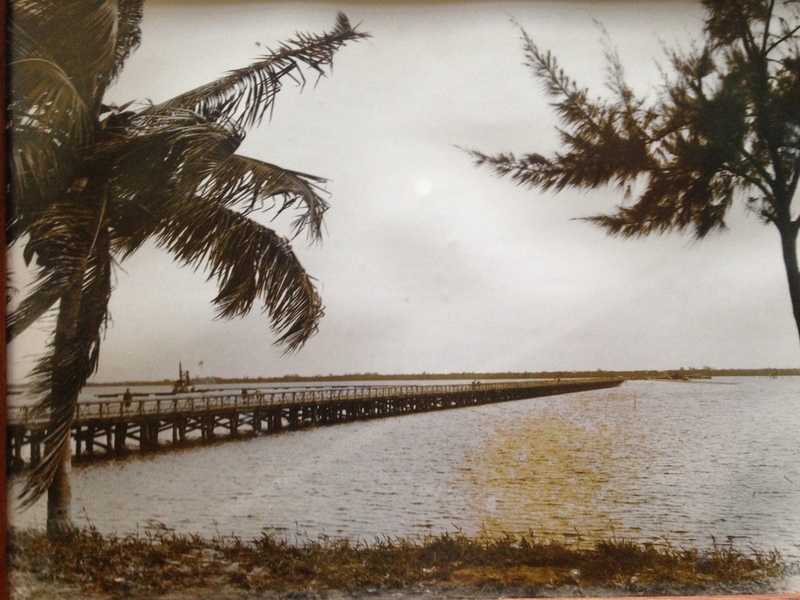 And through it all, whether she is writing about Captain Richards and his daughter Lucy of Eden struggling to grow pineapples in the sandy soil along the Indian River; or the first pioneers of Stuart trading with the Seminoles and calling their new-found paradise, “Stuart on the St Lucie;” or the early fish houses pouring over in Jensen Beach; or the shark fishermen in Salerno; or the lonely House of Refuge Keepers longing for the site of a ship or boat in river or ocean and who sustained themselves from the great riches of its waters; and even the documentation of the great detriment that came to this place through the false hope of canals and connection to Lake Okeechobee, she writes about the relationship of people to the land and the relationship of people to the water. 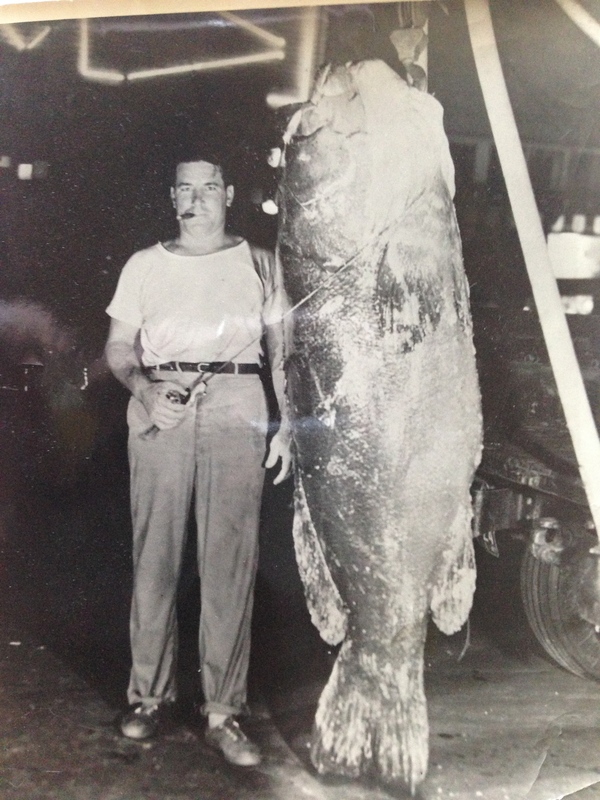 The water is our history and we are the water, as that is why we came to this land…. Thank you mom for all of your work and happy birthday! Stuart is 100, you are 75 and I, your oldest, am 50. Time is flying, and the water that defines this place is still defining it as we fight to bring it back to health so that future generations can have some stories and write some books too. 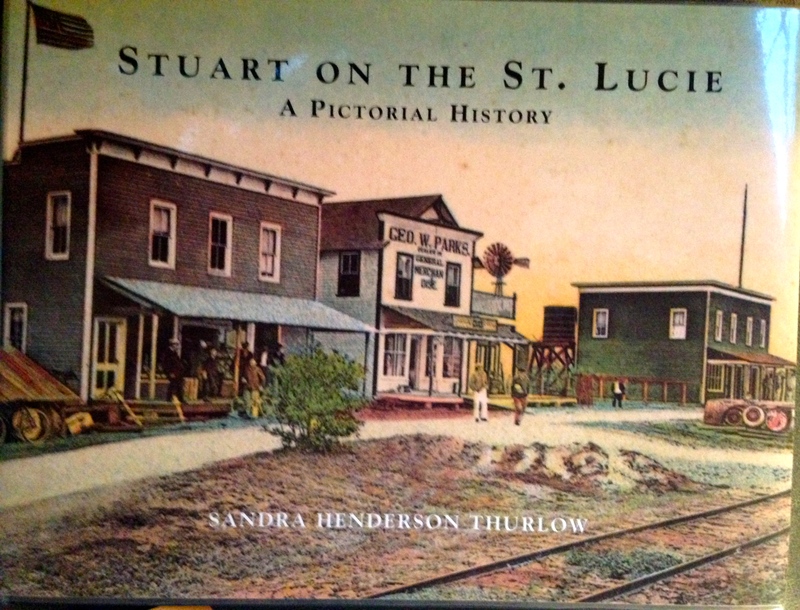 Sandra’s books are available at Stuart Heritage, 161 Flagler Avenue, Stuart, FL 34994 in Downtown Stuart. (http://www.stuartheritagemuseum.com) and through Amazon and Barnes and Nobel. The front page of today’s Stuart News, reads: “40 Acres Burn in the Savannas.” The wind shifted causing a prescribed burn to jump control lines. Unfortunate. 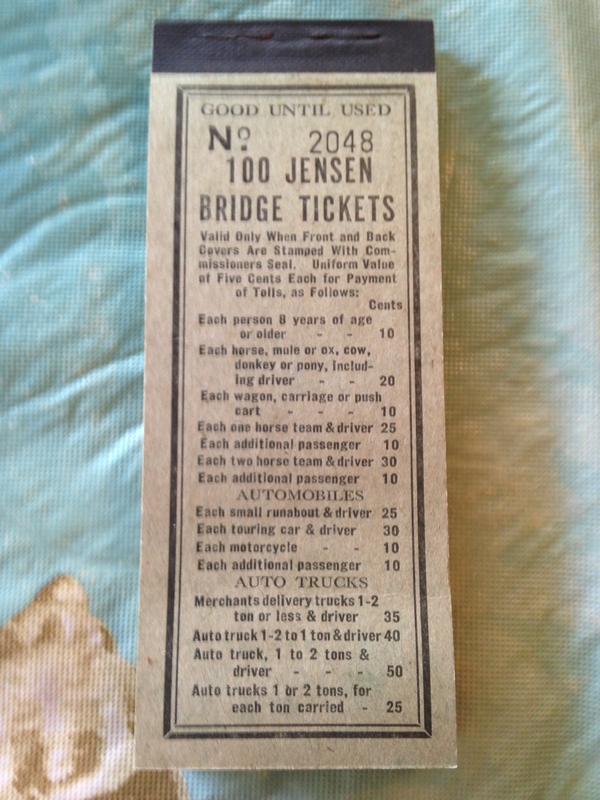 There have been other fires in the history of our area too, like the great fire of Jensen in 1908. 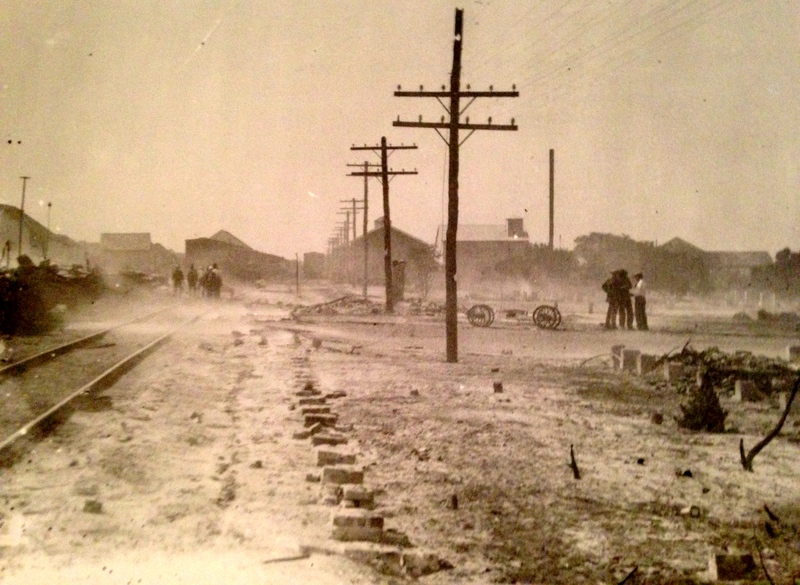 Here is an anonymous account of the 1908 fire in my mother’s book. 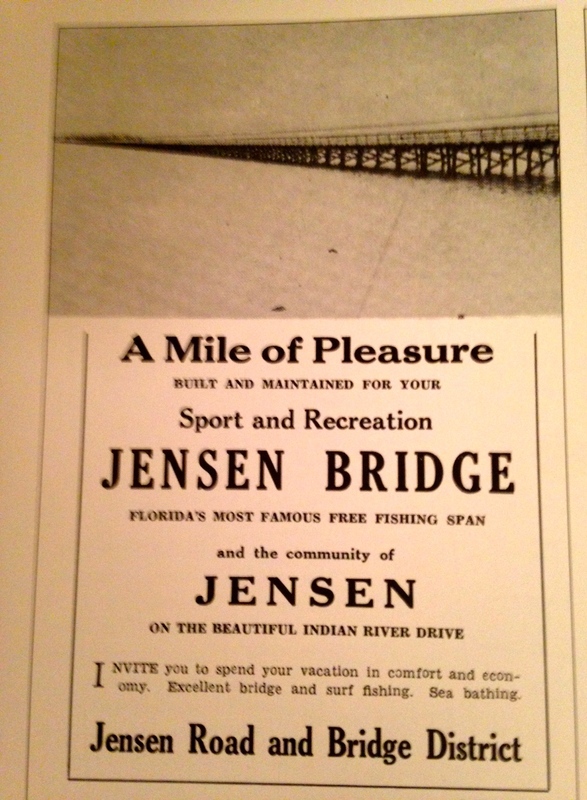 The account was published in the Jensen Beach Mirror in 1962. 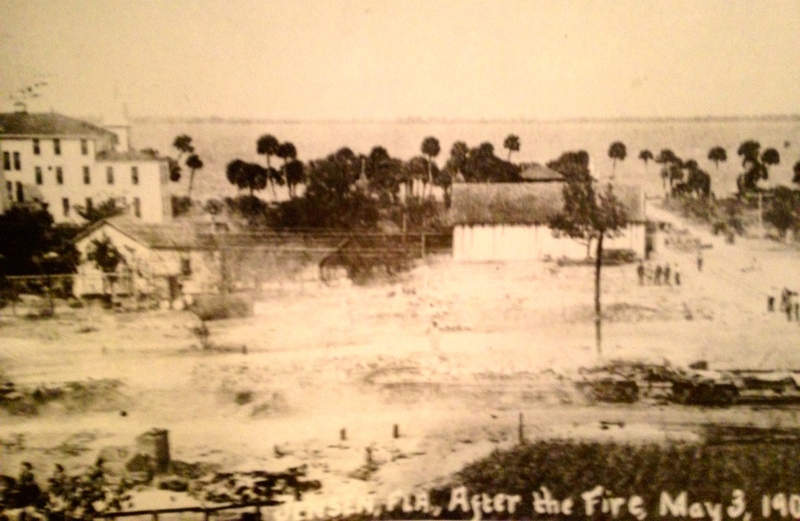 The fire’s location at C.H. 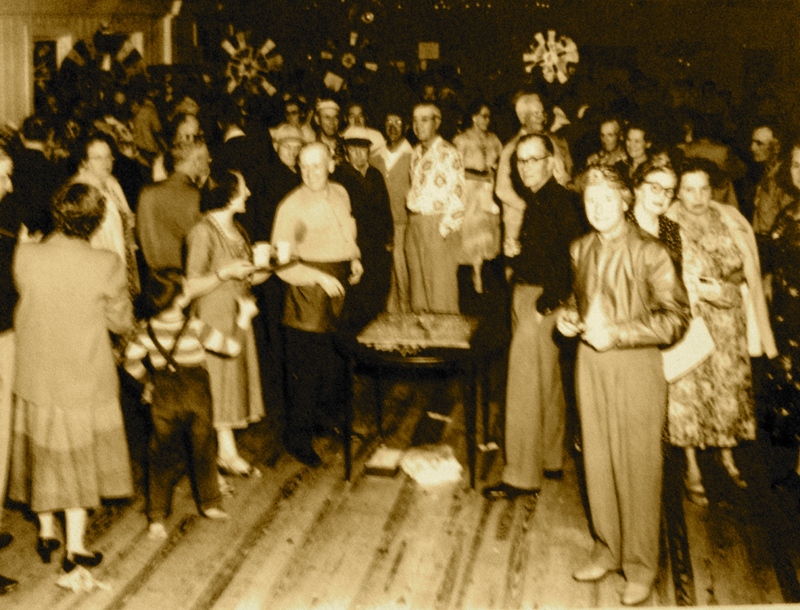 Munch & Co. was determined but the reason for the fire never was… Jensen business was slow to rebuild after the 1908 fire and two years later another fire brought down the iconic Al Fresco Hotel that was located closer to the river just off of Main Street. Many fires in Florida and in Martin/StLucie Counties are made by Mother Nature and not humankind. Fire is actually a heathy and needed part of our area’s pine, scrub, hammock, and swamp system. Fire naturally rejuvenates the land and habitat of the native animals and birds. Many native trees and animals have evolved over thousands of years to live in harmony with this fire system. Gopher turtle holes can be very long and deep, providing protection during fires to many species. Palmettos, sabal palms, and pines trees are “fire resistant.” Fire is nature’s way to bring nutrients (fertilizer) to the plants in a way that does not hurt the river as ash holds in the soil, and shortly after fires, a very obvious “rebirth” occurs. 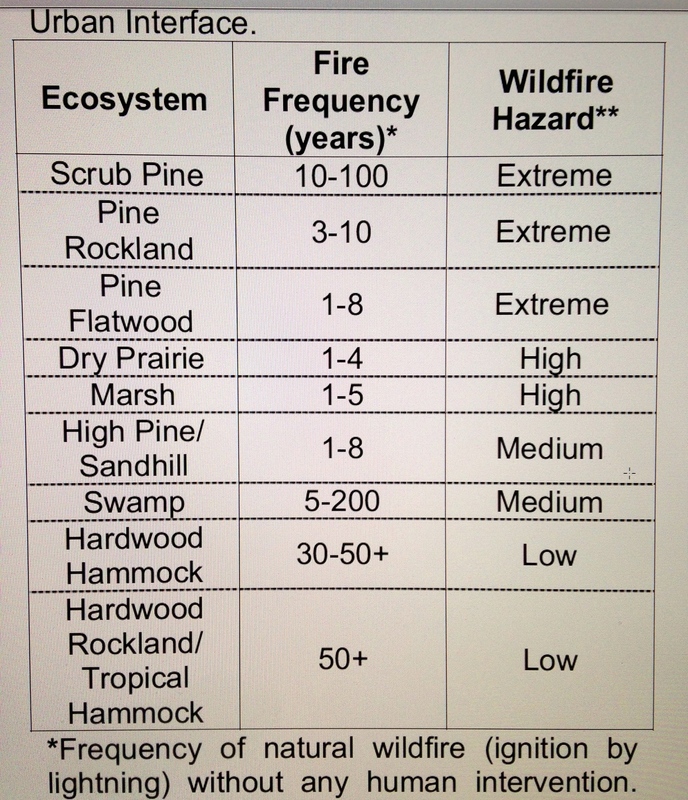 This Florida Forest Service chart shows how frequently fires would occur if mankind was not suppressing them. Chart by Forest Service showing frequency of wildfire in Florida if there were no human intervention. Alice and Greg Luckhardt’s historical vignette of the Jensen Fire: Google “Jensen Fire Luckhardt” for a great story I cannot get to link to this page.